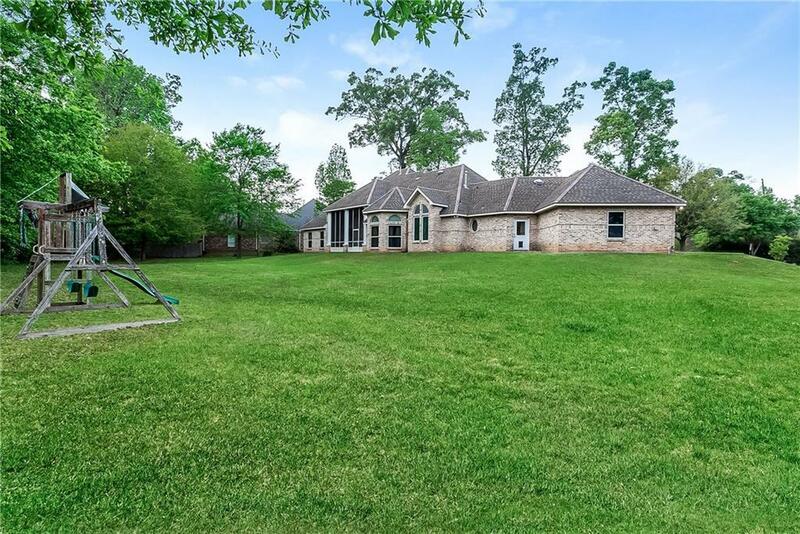 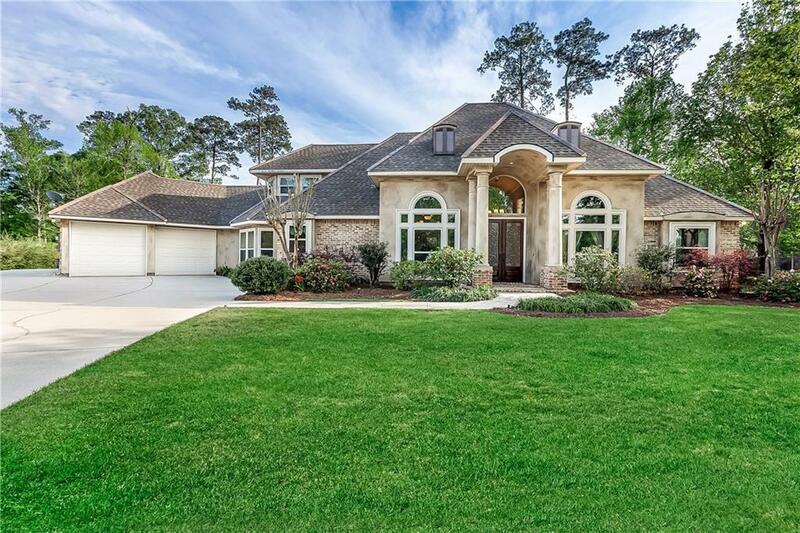 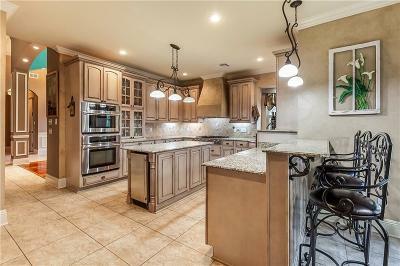 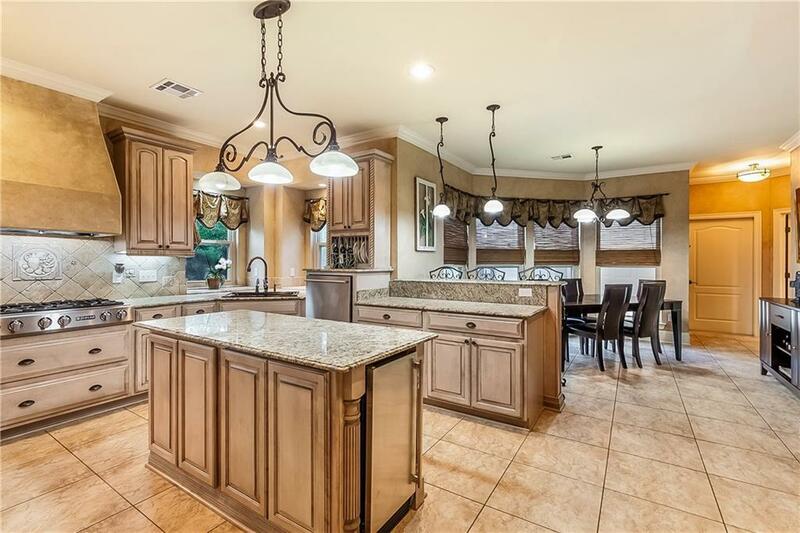 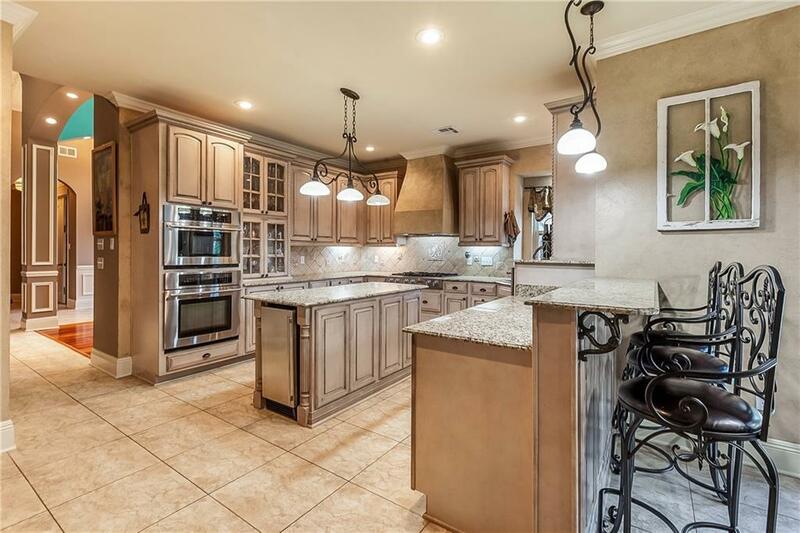 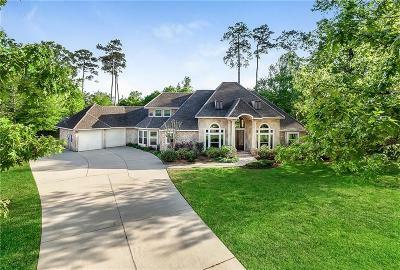 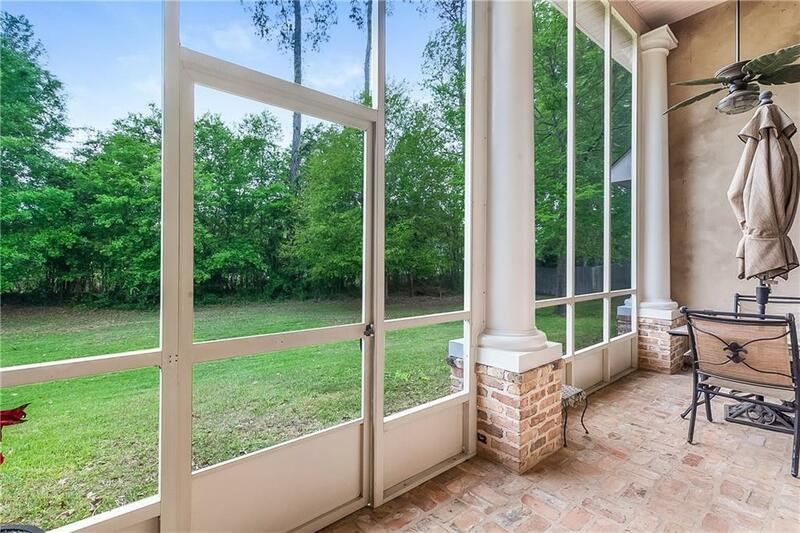 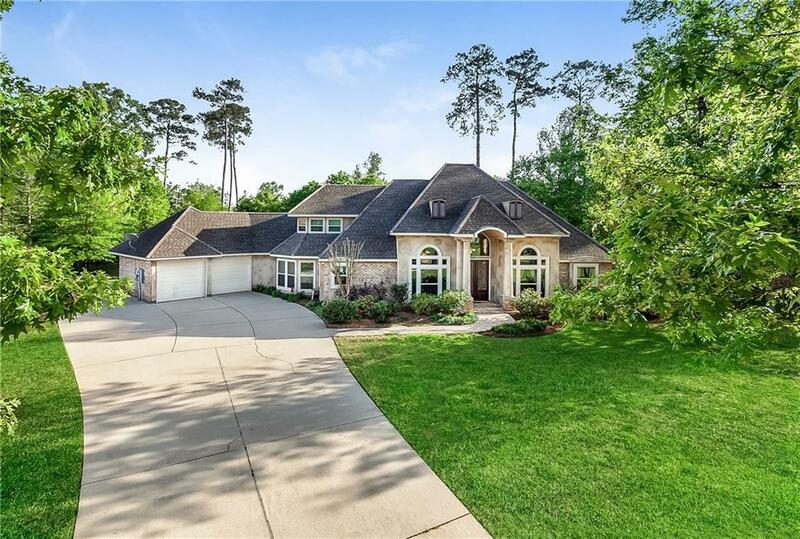 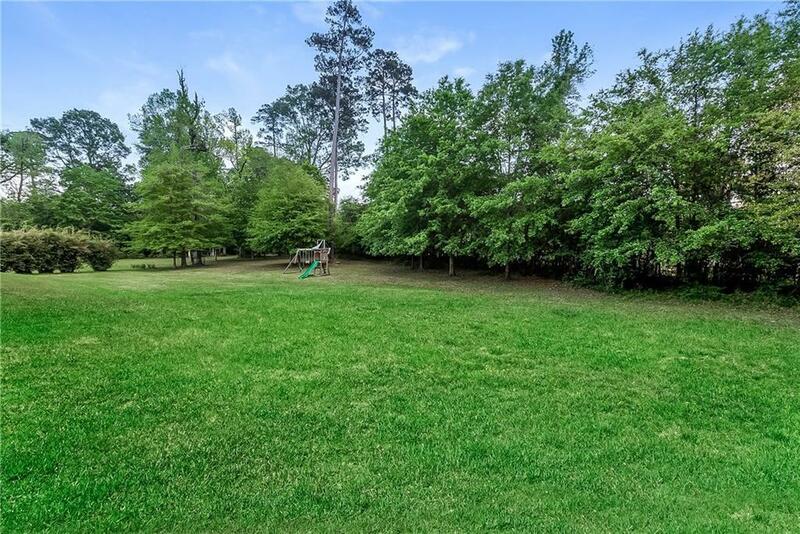 Impressive curb appeal w/ this custom french country home on 1+ acre lot! 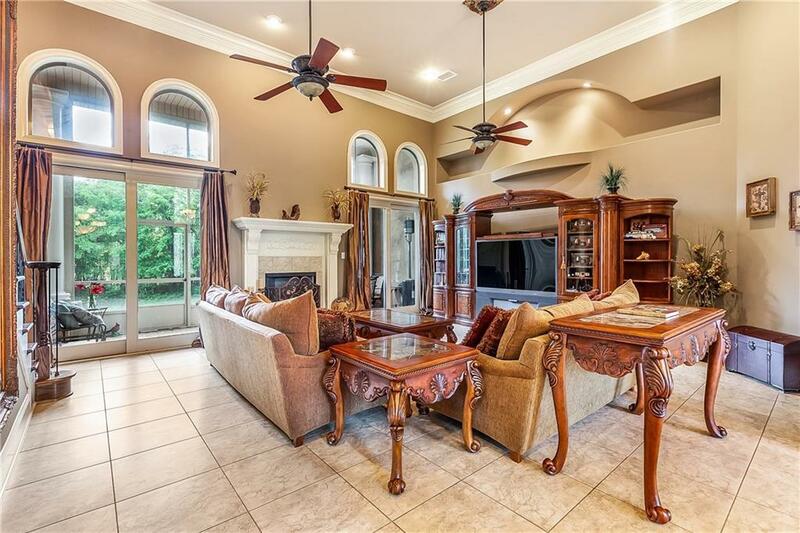 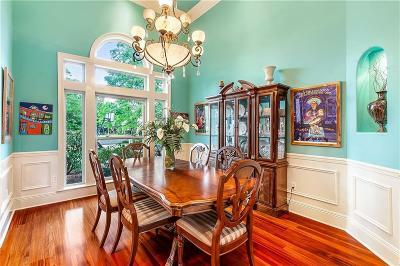 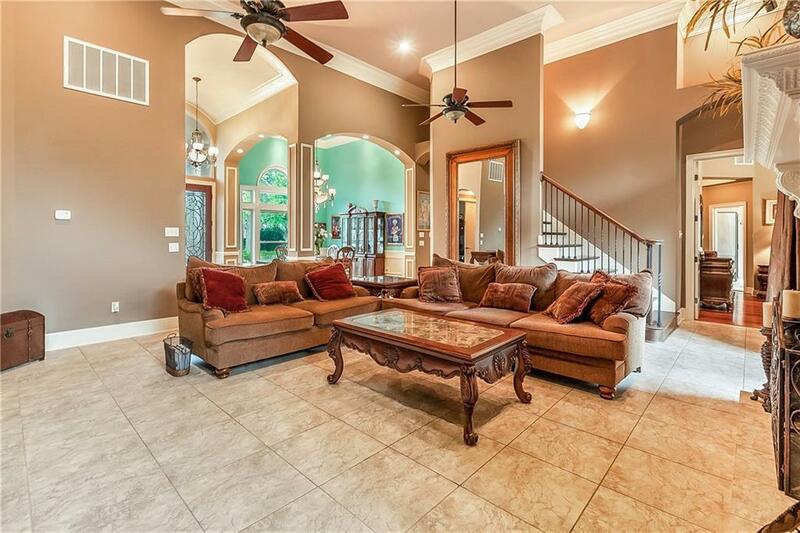 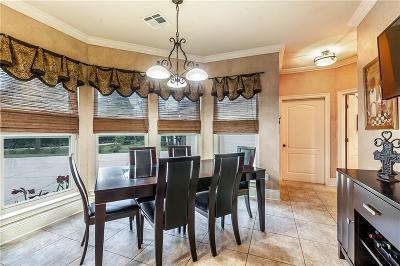 Walk into grand foyer w/ spectacular Trim detail throughout. 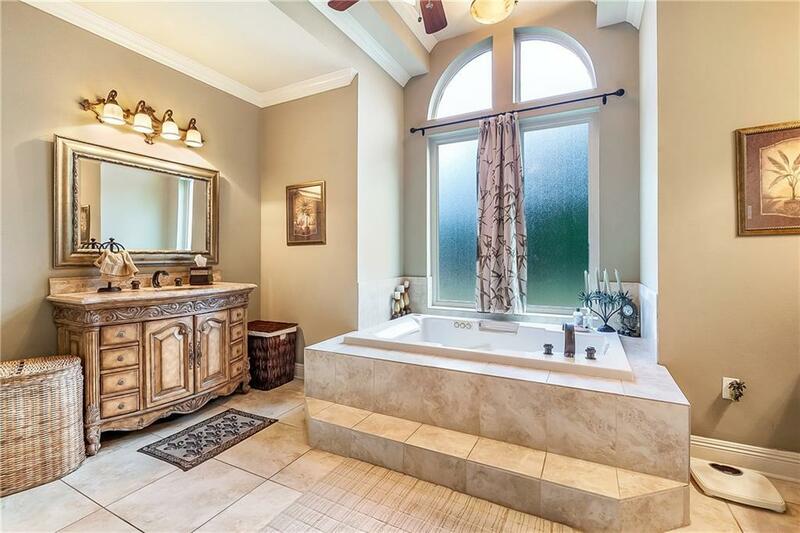 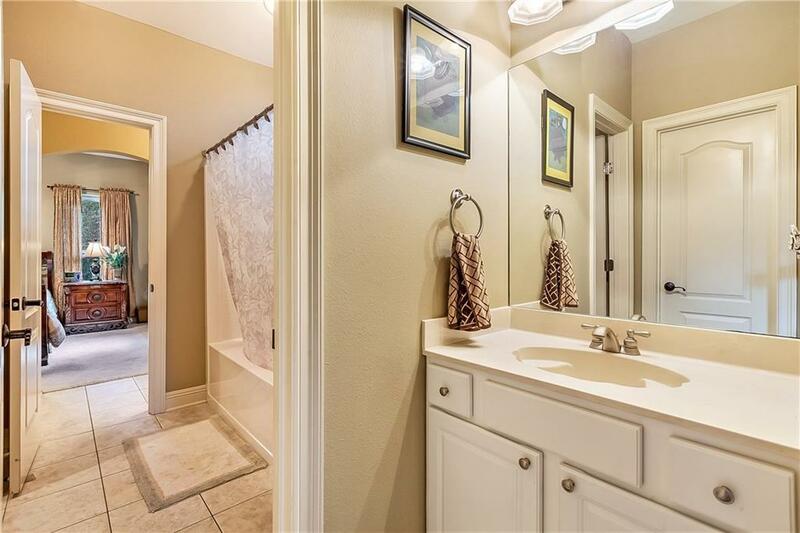 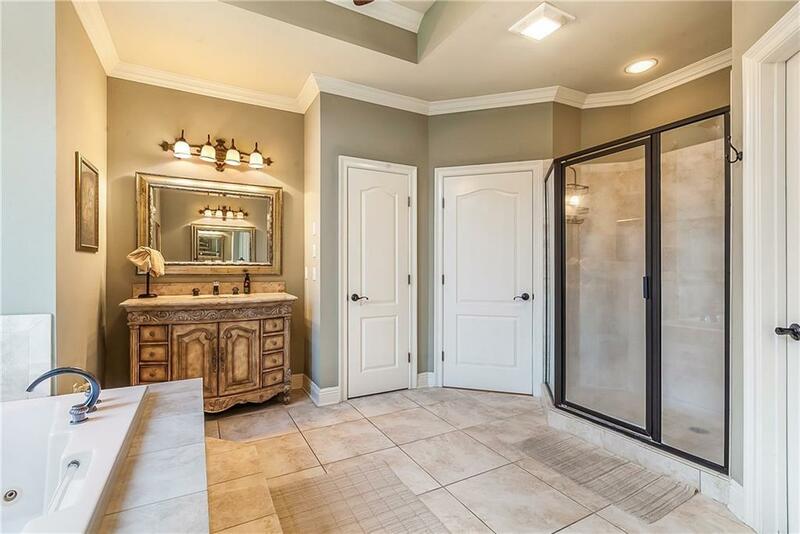 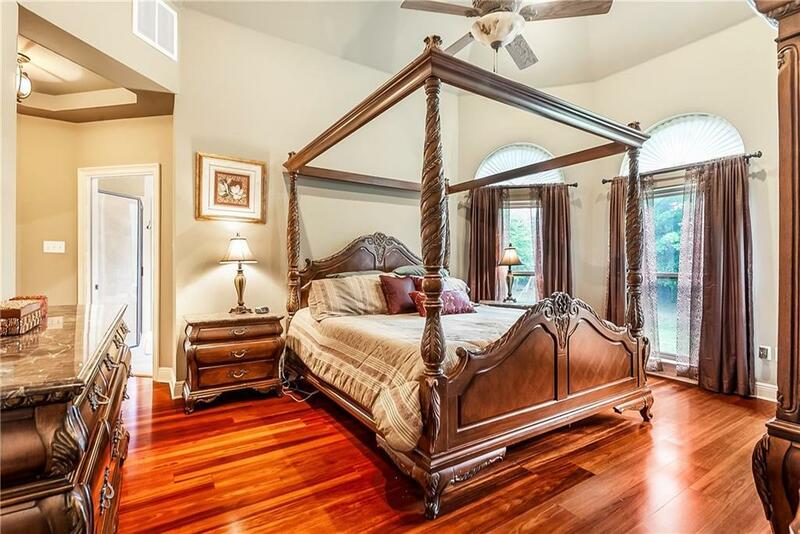 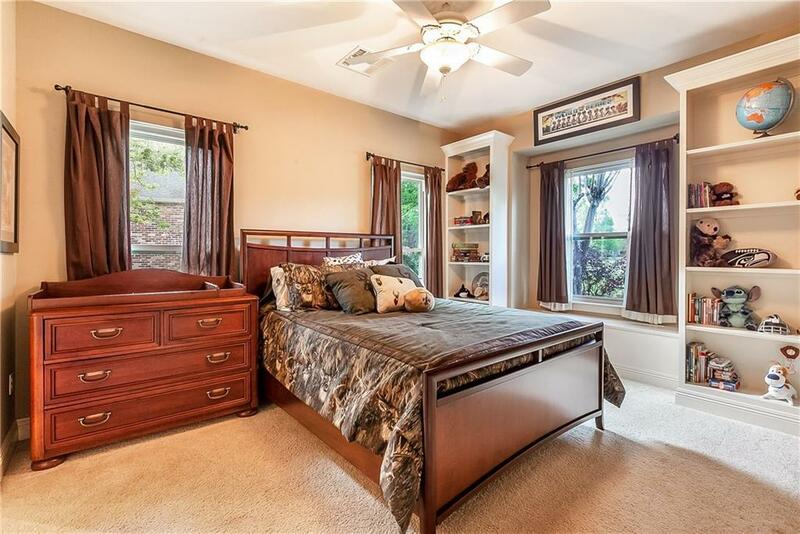 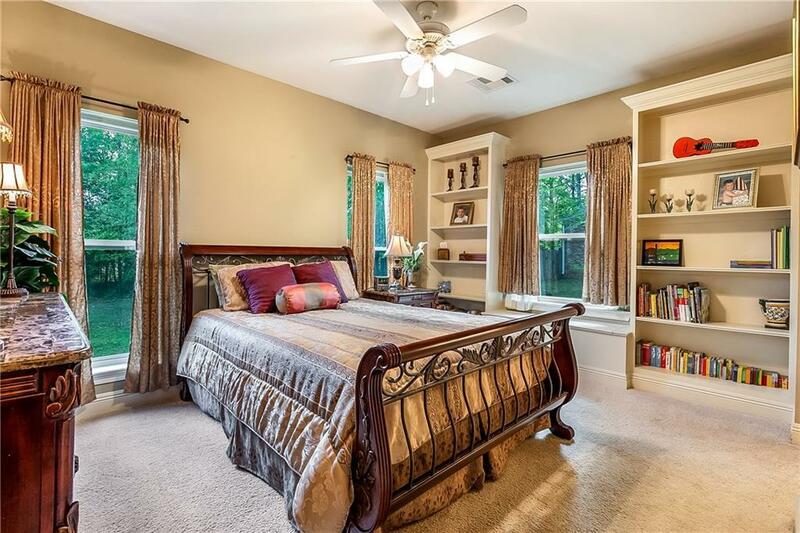 Master has wd floors & lavish spa tub, gorgous vanities in bath. 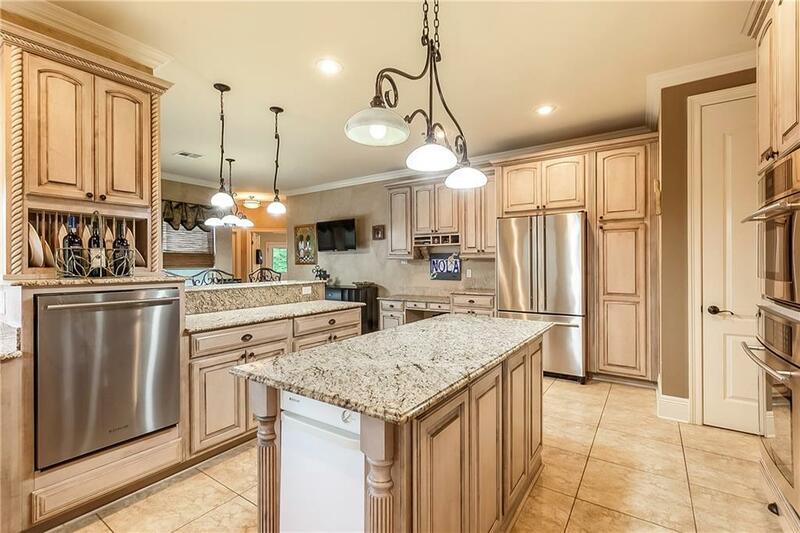 Innovative kitchen has elegant cabinets w/glass fronts,plate rack, stainless appl., extra pantry, ice maker, & stunning hood. Huge landry rm can also be hobby/craft room. 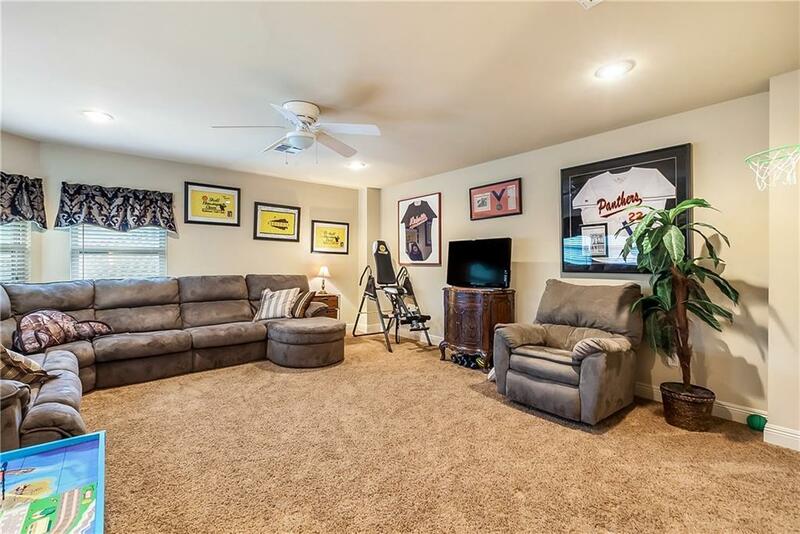 Bonus area upstairs w/ half bath is great for entertaining. 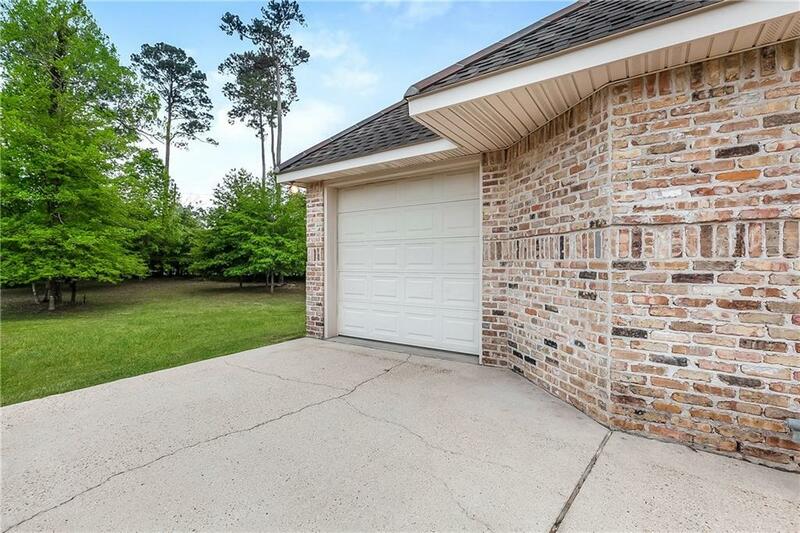 3rd garage can house golf cart, small boat or become work shop..your choice!